Getting ready for the beginning of school is filled with so many tasks. Here a few that I always have on my list to do first thing each year. 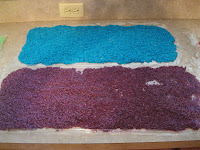 Dye rice to make games! We do lose a lot throughout the year but it's so easy to do. 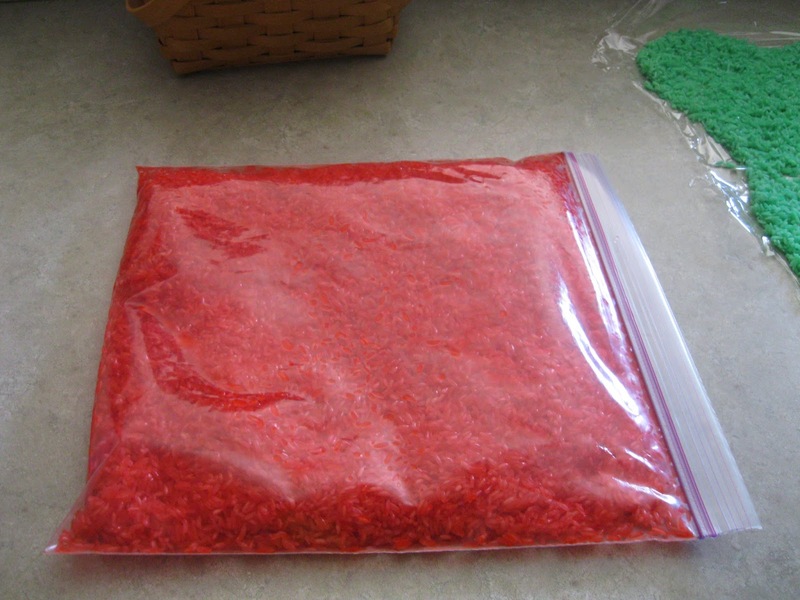 Put 2T of rubbing alcohol in a ziplock bag. Add food coloring. I use 1/2 a bottle of neon color into each bag. Add one pound of rice (found at the dollar store). Zip, Shake and Stir! Lay on wax paper to dry. Be careful! It will stain your countertops! I let it dry for a few hours! Looks great when mixed! 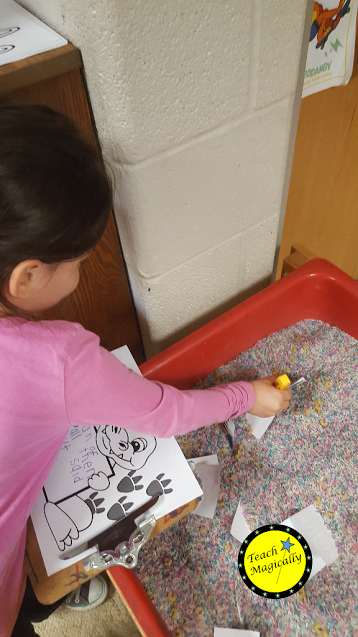 I place all the rice together into a large bin and use it for teaching and experimenting with volume or searching for objects. The students used them to find letters. 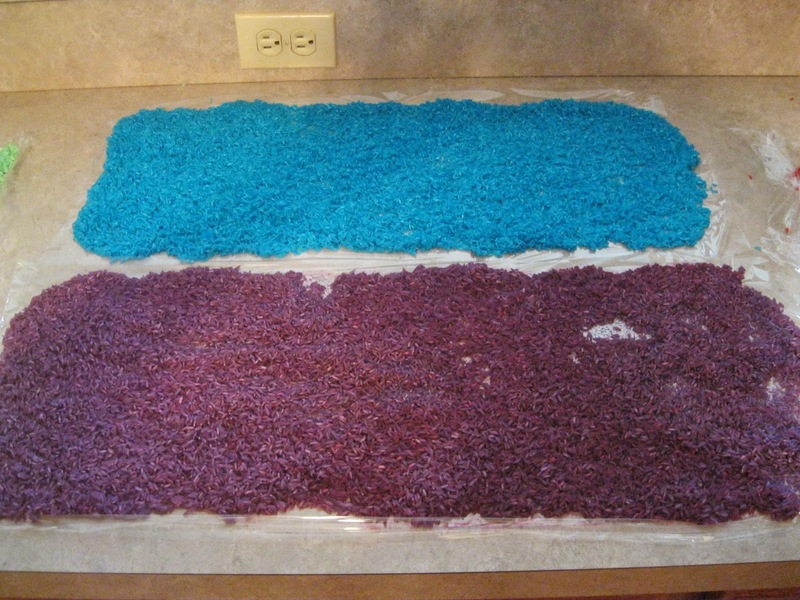 Add the colored rice you created with any letters you can find. I used small copied letters, beads, and letter tiles all in random order. I created a recording sheet to be used. The students will use a BINGO dabber to record the letters found in their bottle. I did not put every letter in every bottle. 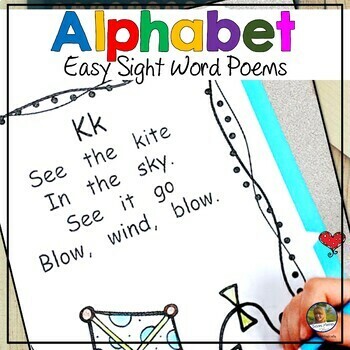 Students turn and look for the letters then color/dab the matching letter on the sheet. Upper Case Letters-Click here to get this sheet free! 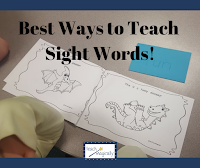 On the worksheet, I decided to use a sentence for the usual name box to help the students practice the sight words; my, name, is. 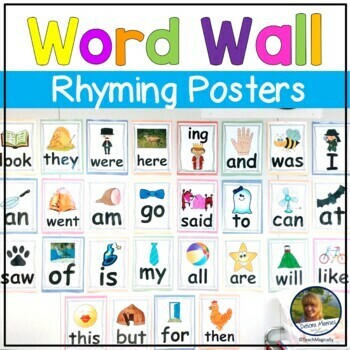 I am hoping that by reading these words on many sheets, the students will begin to read these words easily. 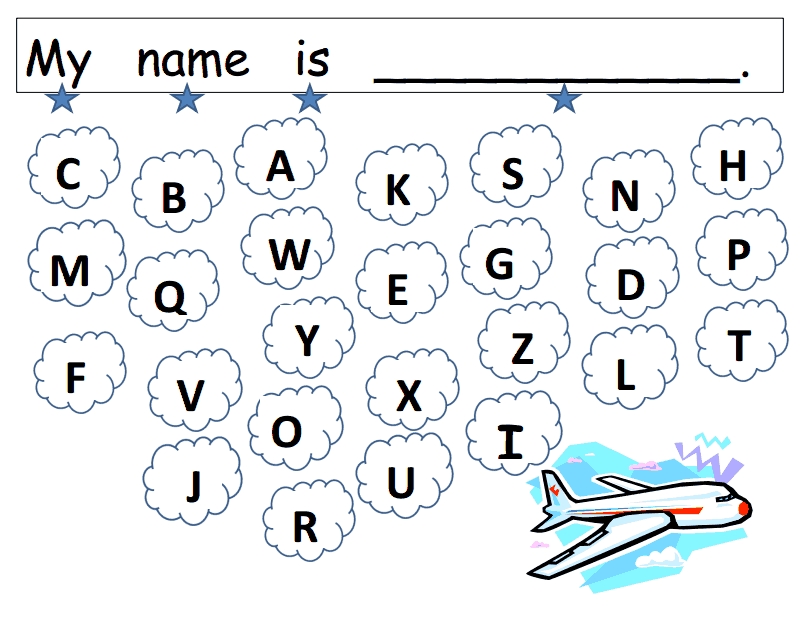 I used the stars below the words to help students begin to learn one to one correspondence. 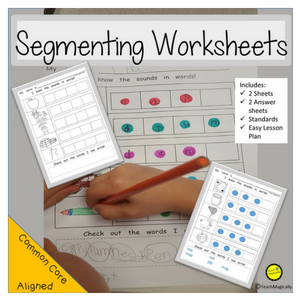 This really helps beginning readers. Students love when it's their birthday. We can't bring treats into our school. The school has a treat at lunch for the birthday month so I try to do other fun things. 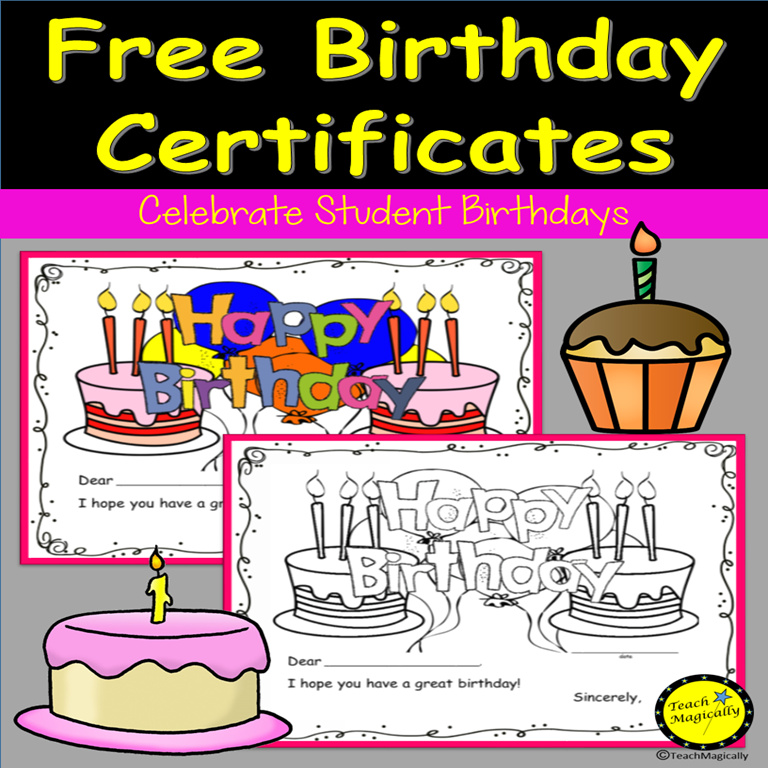 You can read all about my birthday celebration but printing off certificates for each child is a must. 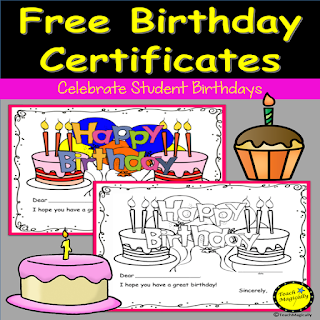 Click on the picture to get my editable certificate for anyones birthday. I hope you’ve found my tips on starting the year helpful. If you decide to try one out, I would love to hear how it went in. If you have any additional tips that might help a teacher, please share it with us! 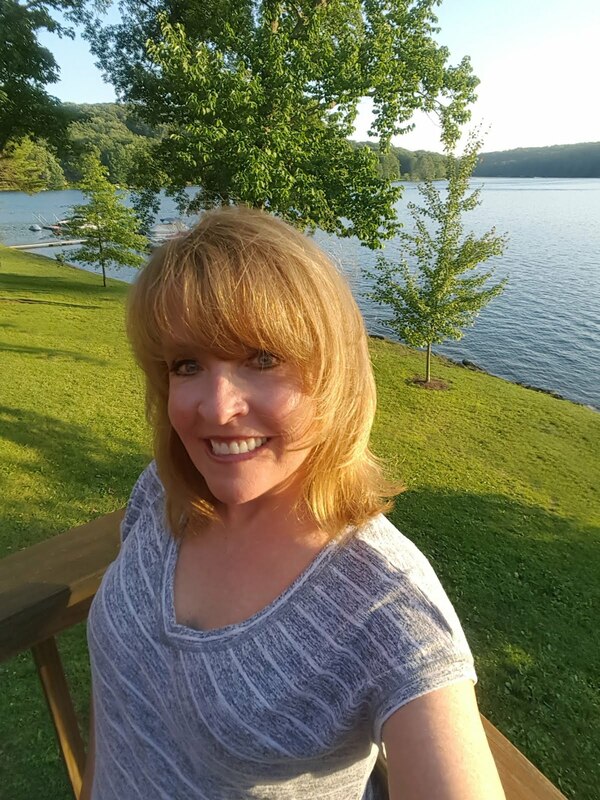 Make sure to go check out my store, Debora Marines TeachMagically for more resources for learners!